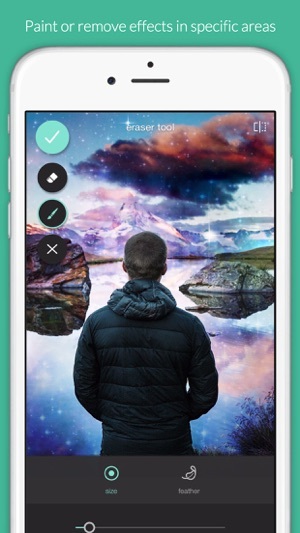 Unlock your creativity with Pixlr’s free photo editor! Capture any moment and make it beautiful with over 2 million combinations of free effects, overlays, and filters. Once you’re done, share your finished work on all your favorite social networks! Be part of our Pixlr community on Instagram (@pixlr) and get inspired with our weekly photo challenges. Follow our blog to learn techniques to push your craft forwards. 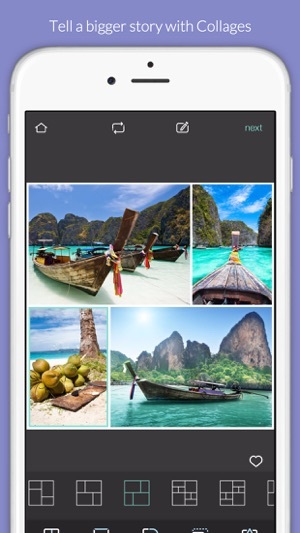 · Create photo collages with a variety of choices for layout, background, and spacing. 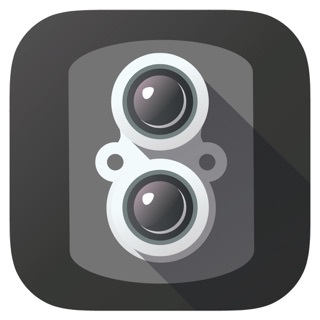 · Balance out color in one easy click with Auto Fix. 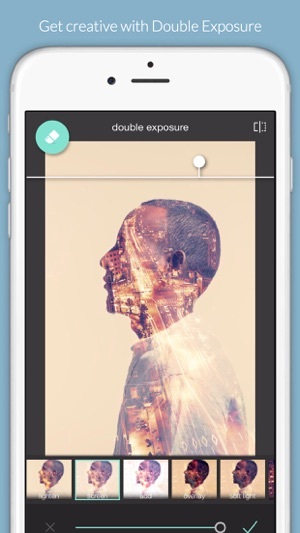 · Layer multiple photos and blend them together to get a unique look, using Double Exposure. · Stylize your image to look like a pencil drawing, an ink sketch, a poster, and more. · Make your selfies beautiful with simple tools to remove blemishes and red-eyes or to whiten your teeth. · Focus on one color with Color Splash or add impact with Focal Blur. · Choose from a pool of effect packs to give your image the look and feel you want. · Adjust the mood of the photo with overlays – amplify the tone, cool it down, or add surreal shades. 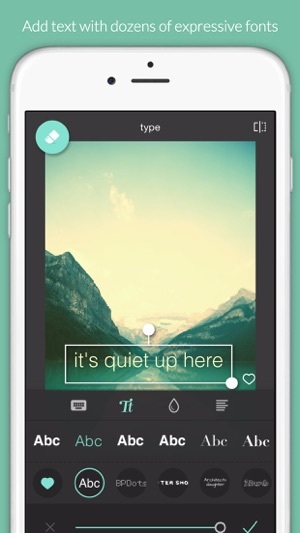 · Mask your photo with captions or overlay it with text. Choose from a variety of fonts. · Finish off your editing process with the right border - pick a style that suit you. · Keep things fresh with our growing catalog of additional effects, overlays, and border packs. · Keep track of your favorite effects and overlays with the Favorites button. 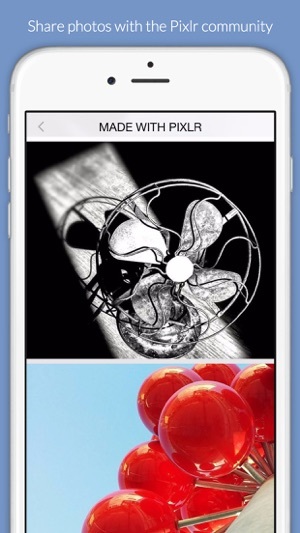 · Resize images quickly and easily after editing. · Share your photo directly with friends through Instagram, Facebook, Twitter, or email. Simple but functional photo editor tools! Really like the ability to get selfies that don't flip the image. My only problem with this app is the Bluetooth notifications to "allow it to connect to accessories." Extremely annoying when my Bluetooth was off. Je m’en sert pour plein de choses...très utile pour les cartes..